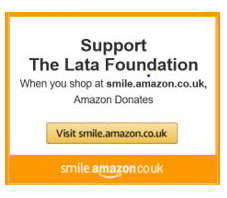 It is a year since the LATA Foundation had the good fortune that Chris Pickard agreed to become our Chairperson. Under his guidance the Foundation continues to grow, looking at new ways to engage both with our projects and LATA members. We have also had new people join our team bringing fresh ideas, skills and energy – As always we are grateful to all the volunteers that give their time so willingly, and to the companies and individuals that support us through donations of time and money. Through this combined effort the LATA Foundation is able to give ever increasing support to grass root projects throughout Latin America, including ones designed to ensure local communities benefit from tourism – through education, protecting the environment and encouraging sustainable tourism. Some of our projects are highlighted below. For details of all our projects explore our website. After the devastating volcano eruption in Guatemala in June earlier this year, we were put in touch with an NGO working with a network of first responders and governmental organisations to provide much needed help to the victims. We donated £500 to provide breathing equipment and medication to those in temporary housing shelters, and continue to monitor the situation with a view to partnering with a suitable organisation in the near future to support the communities in the longer term. Watch this space! In June, Kenyi was the star student at Abriendo Mentes. He’s in second grade and is a new student this year, recently moving to Potrero from Nicaragua. Here’s what Abriendo has to say: “From the moment Kenyi started attending classes, we knew he was special. He is always the first student to arrive to class and waits eagerly at the door with a big smile.” English teacher Erika notes that Kenyi loves participating in class and truly enjoys learning. He is very intelligent and more than that, when he doesn’t understand something, he asks questions, corrects himself and is very proud when he finally gets it right. He is a great reader in Spanish as well as English, and when he finishes his work first he is happy and eager to help the other kids who are struggling. When we asked Kenyi why he goes to Abriendo Mentes classes and what he is learning, he said “I like learning the numbers, colors and songs in English, learning to write on the computer, and Fun Friday because I have fun with all of the teachers.” Kenyi’s mother, Karla, has noted a difference in his behaviour since starting classes with Abriendo Mentes. 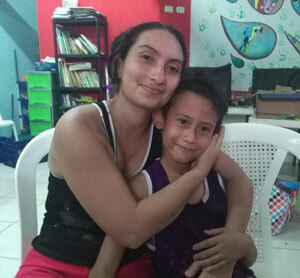 She says when he first arrived from Nicaragua, he was very distracted, but now he can concentrate much better on studying and his English skills have improved rapidly, allowing him to have a 90% in English class in school! Karla is very proud to see her son advancing and hopes that Kenyi will always have a love for learning so he can go on to have a successful career. We are happy to recognize Kenyi’s positive attitude, kind spirit and love for learning this month. He is on the right path for a bright future and we are honored to be a part of his journey. Guanacaste’s hotel industry will be a source of employment for many students like Kenyi, and we hope that he goes from strength to strength over the next few years. The mother and baby nutrition programme, which SmallChange4Big Change began in April 2018 in a small village close to Antigua, has been designed in conjunction with the local ministries to educate women about crucial aspects of their babies’ health and encompasses a wide range of topics. The main focus of the Classes is to combat chronic malnutrition, caused by undernourishment in the first 2 years of life, resulting in their organs not developing fully, which will affect them for the rest of their lives.. The classes grew in popularity each week, and even though they were disrupted because many of the health workers delivering the classes were involved in the clean-up operation after the volcanic eruption in June, 30 women completed the course and graduated. Now that the course has been completed, home visits continue so that the needs of each woman/family are assessed so that future programmes can be tailored to the specific needs of the families and those who are interested can participate in cooking classes which teach healthy, simple recipes using fresh and affordable local ingredients. Calicanto is a foundation based in Panama City that runs a six week program called CAPTA that aims to provide disadvantaged women with education and the opportunity to obtain employment, mainly in the hotel or restaurant industries. Recently Calicanto partnered with Mario Castrellon, a famous Panamanian chef, to launch their very own restaurant called Fonda La Sexta. It is located in Casco Viejo, Panama City’s atmospheric old town. Many of the CAPTA graduates work here and all proceeds go towards funding the program. You can follow them on instagram. 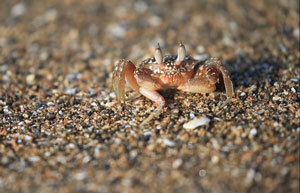 LATA tour operator members have agreed to begin recommending the restaurant to their clients. Check it out next time you are in Panama City! In other news, last month two former graduates of the CAPTA program went to visit the latest cohort of women who are currently completing the program to give a talk about how the program affected their lives. Since completing the program Dermelis has gone onto further study with the aim of becoming a lawyer and Elvira has opened her own bakery. 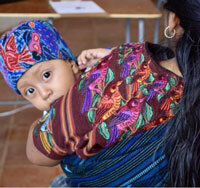 To date Calicanto has put more than 1300 women through the program. 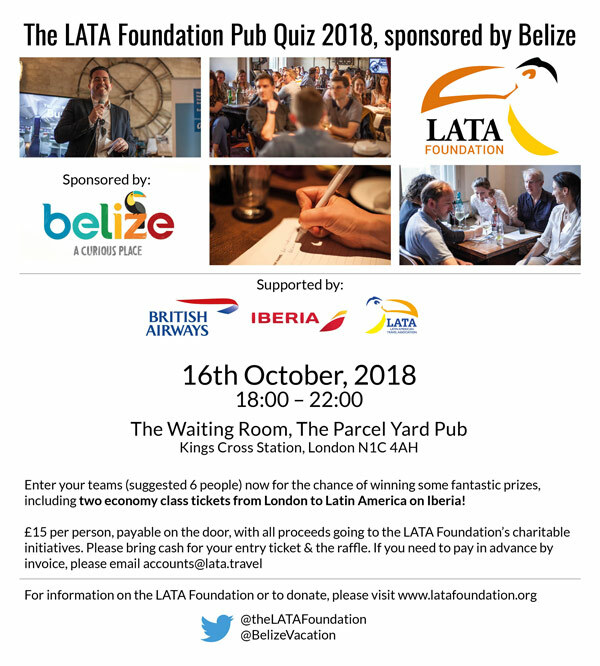 The LATA Foundation Quiz is back! Join us on Tuesday 16 October at the Parcel Yard Pub, Kings Cross Station. 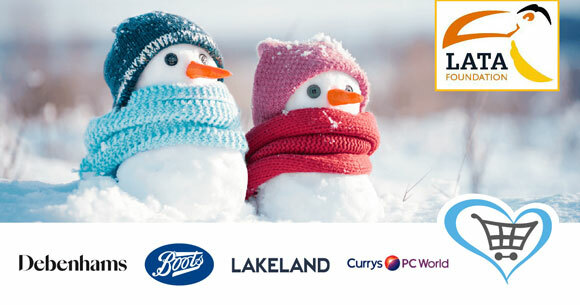 Have a fantastic Autumn and we look forward to seeing many of you at the quiz! ← Our 2018 Spring Update!